As Pope Francis continues to make his mark on the church, there is increased interest in his Jesuit background—what is the Society of Jesus, how is it different from other religious orders, and how has it shaped the world? In The Jesuits, acclaimed historian John W. O’Malley, SJ, provides essential historical background from the founder Ignatius of Loyola through the present. 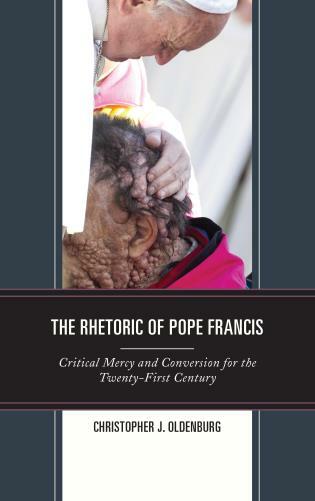 The paperback features a new Preface that examines the significant global work of the Jesuits today, including the impact of the first Jesuit pope, the work of the Jesuit Refugee Service, and more. 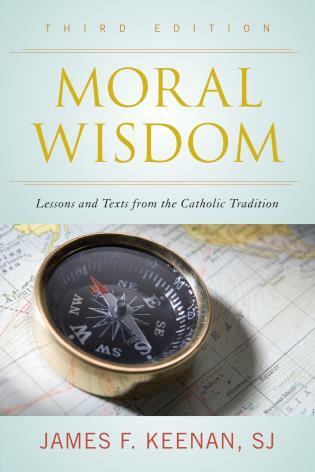 John W. O’Malley, SJ, is a Roman Catholic priest and professor in the department of theology at Georgetown University. 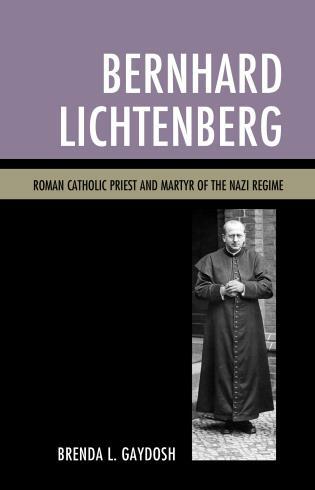 He is the author of a number of books, including A History of the Popes, The First Jesuits, and What Happened at Vatican II. 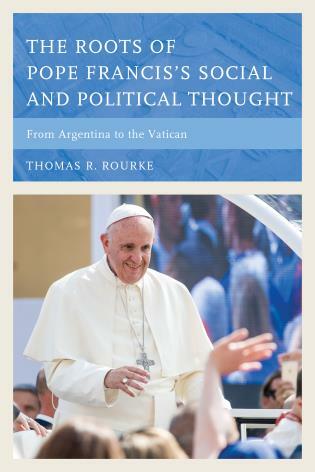 He holds the Johannes Quasten Medal from The Catholic University of America for distinguished achievement in religious studies, and he has won numerous other awards, including best book and lifetime achievement. 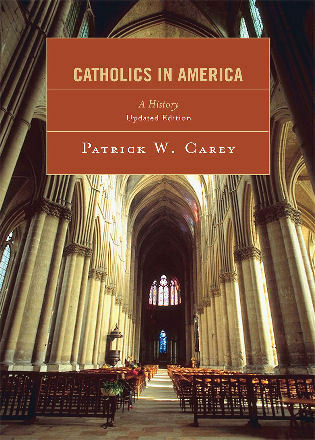 He is past president of the American Catholic Historical Association and the Renaissance Society of America. 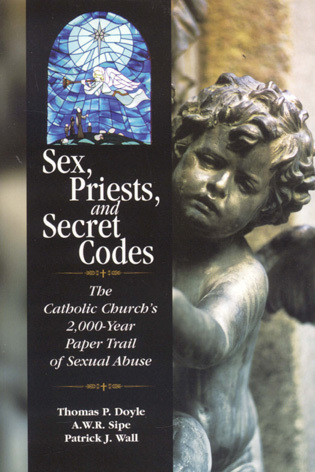 Perhaps no organization within the Catholic Church has been both reviled and admired as much as the Society of Jesus, whose members are known as Jesuits. 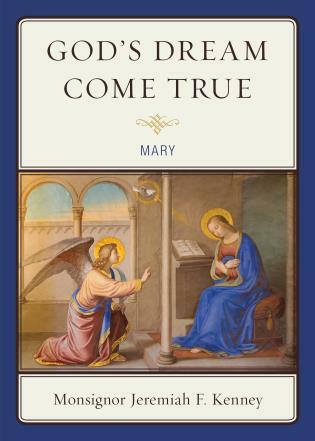 O’Malley (What Happened at Vatican II), a Jesuit priest and professor of theology at Georgetown University, is a masterful historical scholar and he knows how to tell a lively story. He divides the history into four periods, including the founding of the order; its early years; its suppression, when it was disbanded for over 70 years; and the modern and postmodern eras. 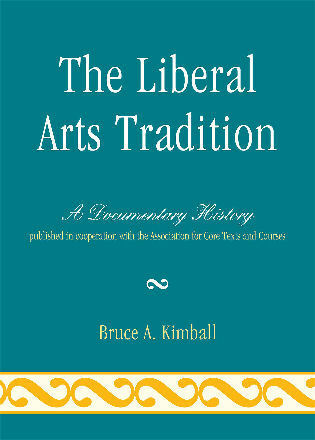 The founding of Jesuit schools is an especially fascinating topic, as the establishment of educational institutions was not an original intention of Society founder Ignatius Loyola. Yet it is now what Jesuits are primarily known for worldwide. Another intriguing historical episode is the Chinese rites controversy, which pitted the Jesuits against the Dominicans in a battle over missionary tactics abroad. The Jesuits certainly made their share of enemies over the past five centuries, some of whom tried to wipe the organization out of existence. 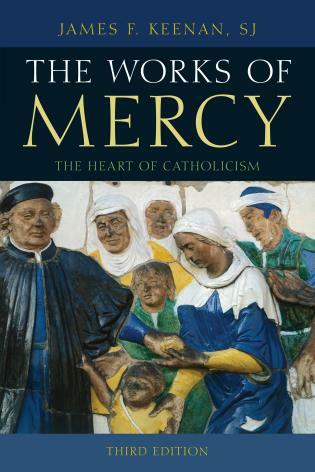 O’Malley’s book would make an excellent introductory text for anyone interested in the history of the Society of Jesus, the Catholic religious order that nurtured Pope Francis I and thousands of other great men. 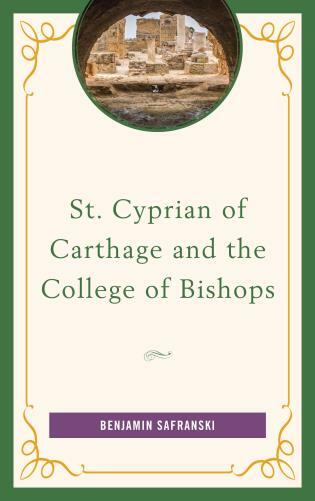 This book provides readers with an accessible and concise history of the Jesuit religious order. 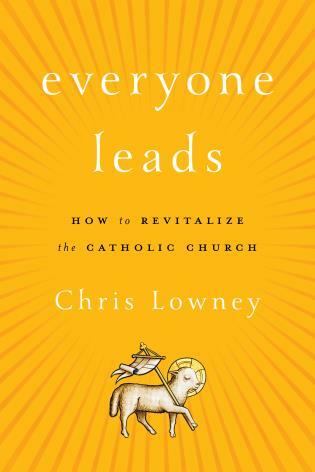 O’Malley seeks to remove the mystery surrounding the Jesuits by making a complex and difficult history approachable and comprehensible for general readers. Often misunderstood and feared throughout history, the Jesuits have had an important religious and educational role spanning centuries and cultures. 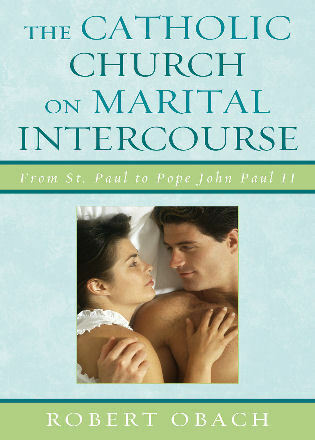 Accordingly, the author describes the impact Jesuits have had both inside and outside the Roman Catholic Church. As educators, missionaries, and scholars, the Jesuits have sought to reach every aspect of society. 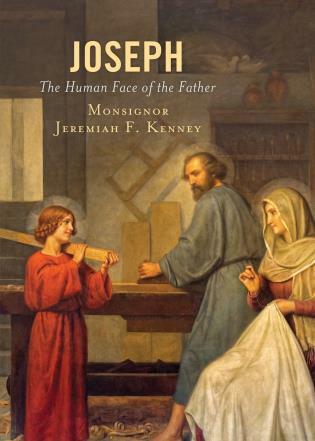 Though concise in his recounting, O’Malley covers every aspect of Jesuit history, from the order's founding to the modern age. Quality and depth are not sacrificed for brevity, never leaving one feeling as if something were missing. For those wishing to know more about the subject, O’Malley includes a helpful bibliography for further reading. 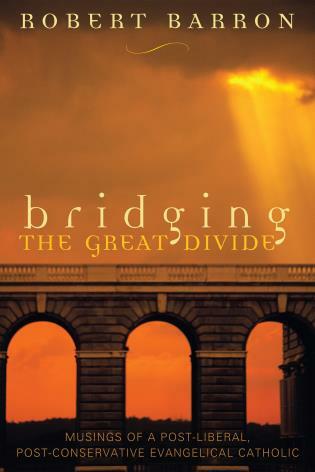 This work is a clear, easy-to-read text appropriate for both students and general readers. Summing Up: Highly recommended. All readers. 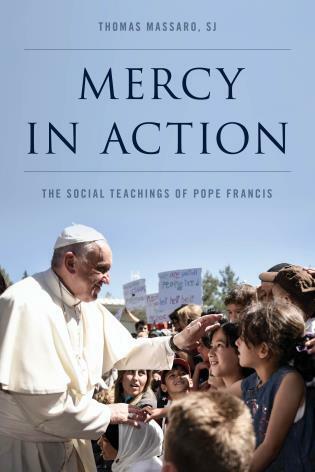 With the first-ever election of a Jesuit as pope, this most controversial of Roman Catholic orders has once again arrived center stage. Since Ignatius Loyola instituted the Society of Jesus in the sixteenth century, the Jesuits have provoked both awe and anger from both church hierarchy and secular governments. 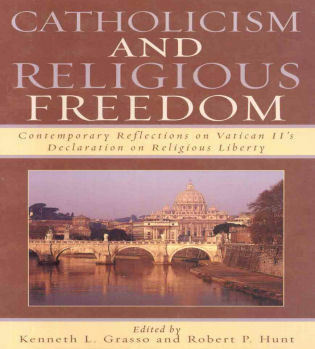 Ostensibly dedicated to the pope, the Jesuits have found themselves alternately embraced and banned by Rome. Some kings tossed Jesuits into prison and purged them from their realms, while others, notably Russia’s Catherine the Great, embraced them. Himself a member of the order, O’Malley emphasizes the Jesuits’ commitment to education as central to their long-term success. They started schools and universities throughout their mission fields, often inaugurating Western-style higher education in countries such as India, China, and Japan. 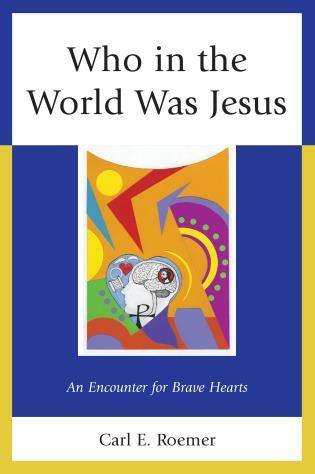 O'Malley has once again written a lively and accessible historical introduction to the Society of Jesus. 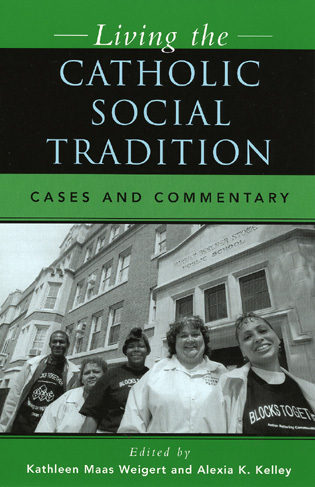 This slight volume serves to whet the appetite, highlighting the general arc of the organization from its founding to today. . . .This is a timely and . 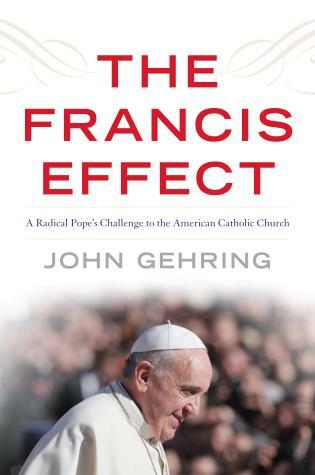 . . approachable introduction, especially given the election of the first Jesuit to be elected Pope. 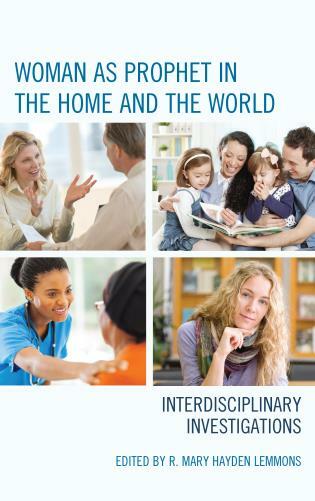 Professor O’Malley must be lauded for writing such a compelling, comprehensive book. 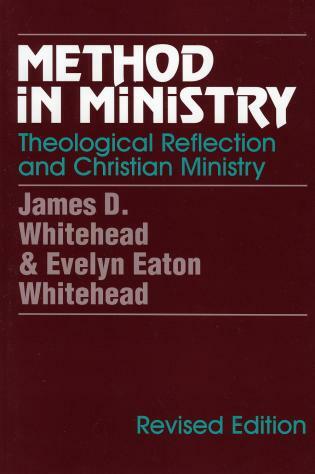 It deserves a place in public and university libraries in Lutheran countries. 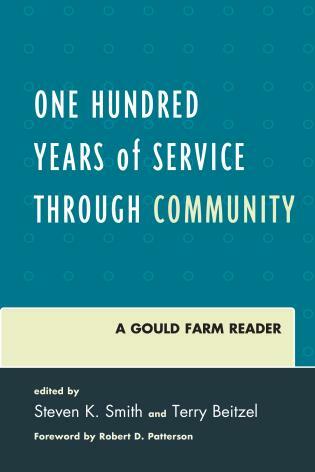 This volume is a must-have for libraries of all types. 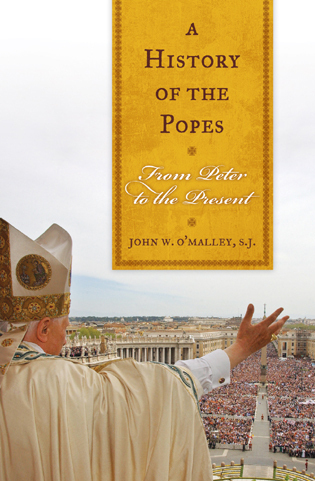 O’Malley’s achievement will be the new standard introduction for all audiences, particularly casual readers, seeking a gateway into the extraordinary and still-evolving legacy of the Jesuits. When Pope Francis was elected in 2013, the world witnessed an event of considerable importance for the Roman Catholic Church. Jorge Mario Bergoglio, a Jesuit, will forever be known as 'the first Jesuit pope in history!' 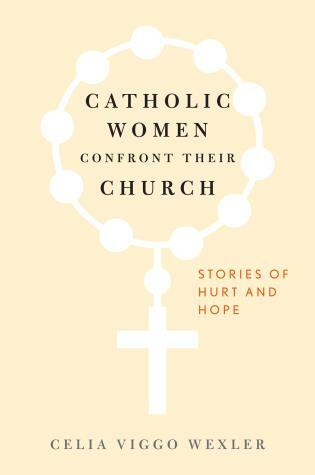 Who better to tell their story, expelling the stigma of a tainted reputation, than a fellow Jesuit priest, John W. O’Malley? 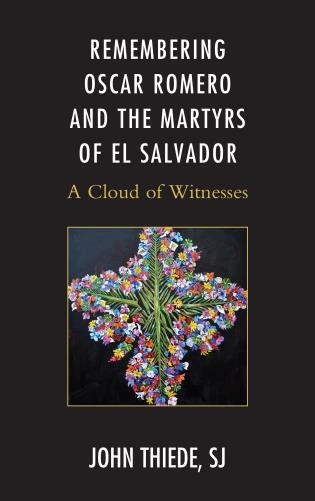 Currently a professor of theology at Georgetown University specializing in European church history, he has written several books with his The First Jesuits winning the Philip Schaff Prize for church history. Written for a popular audience, The Jesuits dispels the mystique and enlightens readers concerning the Society of Jesus. 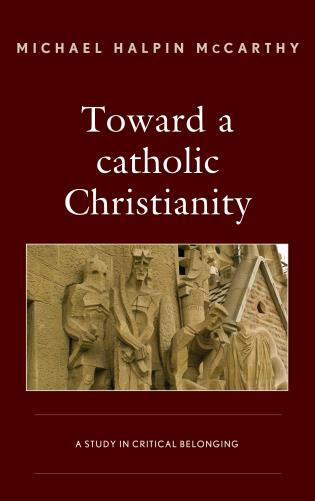 . . .Even though the book is clearly a synopsis of the order’s history, O’Malley provides a valuable section following the epilogue for further reading targeting those who wish to study the subject more closely and in depth. 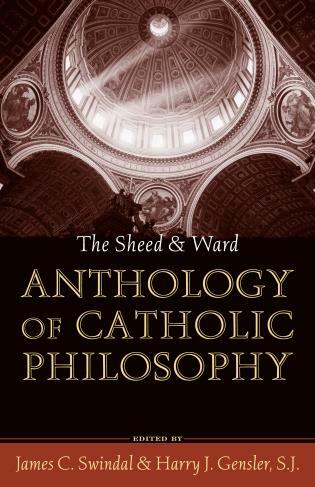 This book would be a good choice for readers seeking to gain a cursory understanding of the Jesuits. There is no one else in the world better suited to write a new history of the Jesuits than John W. O'Malley, S.J., the dean of Jesuit historians. 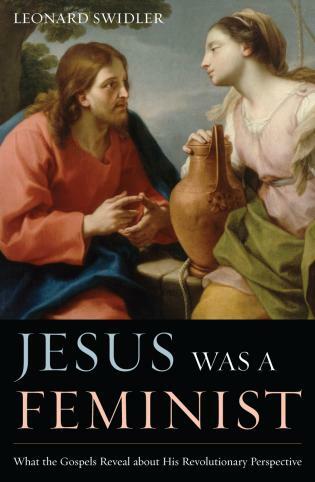 For too long readers have lacked an accessible and comprehensive history of the Society of Jesus, and his wonderful book is well worth the wait. Highly, highly, highly recommended. The history of the Jesuits is so vast and complicated that any generalization about the is bound to be false. Yet a sure guide through the tangled particulars is the great Renaissance scholar John O'Malley. Only John W. O'Malley is today in a position to offer a sweeping scholarly yet accessible overview of the extraordinarily rich and complex history of the Society of Jesus—from Ignatius of Loyola to Pope Francis. John O’Malley’s brief history of the Jesuits is both readable and accurate. 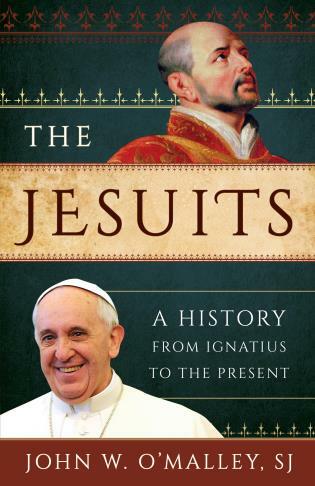 From the order’s official foundation by the Basque nobleman Ignatius of Loyola in 1540 to the recent election of a Jesuit pope, the story of the Jesuit order as told here is one of extraordinary consistency, flexibility, and persistence. 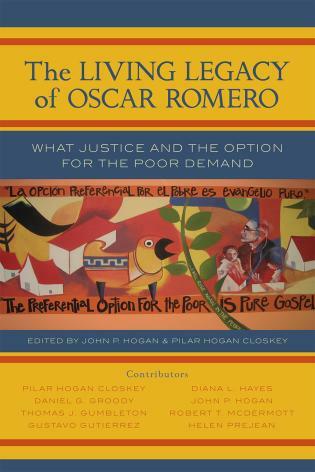 O’Malley provides a dispassionate account of the role of Jesuit education throughout the world, and of the often violent political reactions to the order’s perceived power. Readers will be inspired to follow up on the more detailed sources listed here, but John O’Malley’s text stands alone as an authoritative and illuminating guide. 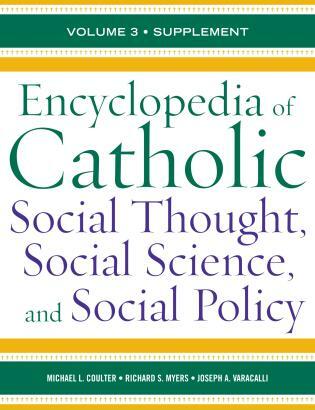 John O'Malley has performed a prodigious editorial feat in his short history of the Jesuits from the foundation to the present. 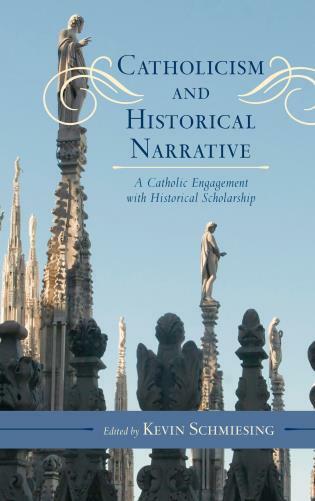 The short history displays all O'Malley's narrative and analytic skills in a slim volume which manages to convey the entire global sweep of Jesuit history. O'Malley's The Jesuits is what one expects from one of the great historians of our age—crisp, lucid, and resting on an unmatched understanding of the sources. It immediately becomes the necessary and best departure point into a rich and complex history. 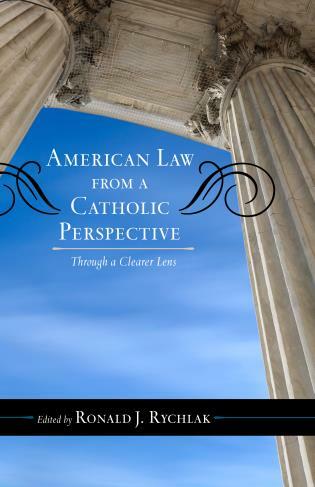 For those who have merely heard of the Jesuits, and even for those who grew up among them, O’Malley, a Georgetown professor, proves to be a winning, informed guide. He leads us through the order’s shifting view of its missions and documents the resilience that has kept it relevant through generations of expulsion, suppression and rivalries. 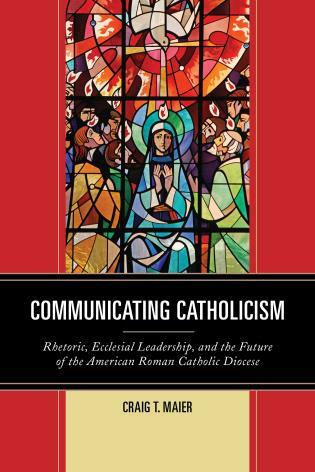 Considering that Ignatius’ own correspondence runs to twelve volumes, O’Malley’s conciseness is a blessing.